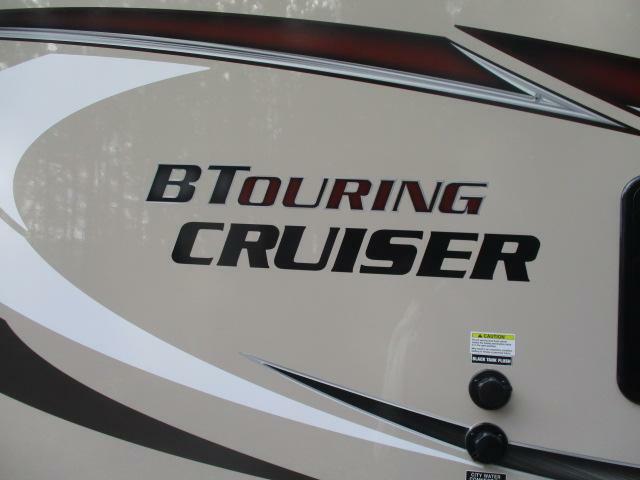 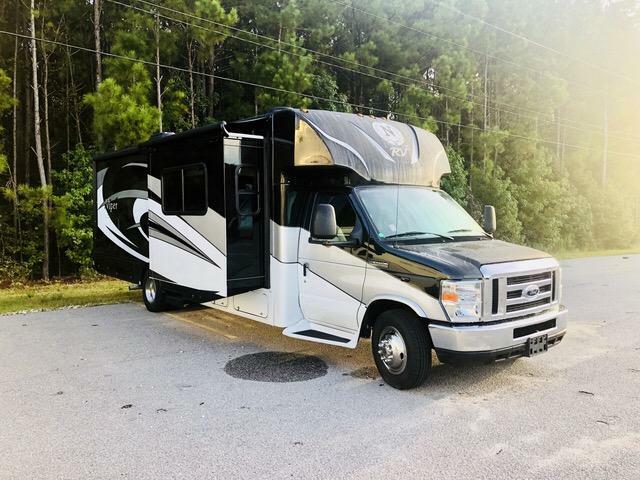 Come see this super clean pre enjoyed 2018 BT CRUISER 5245B Class C today! 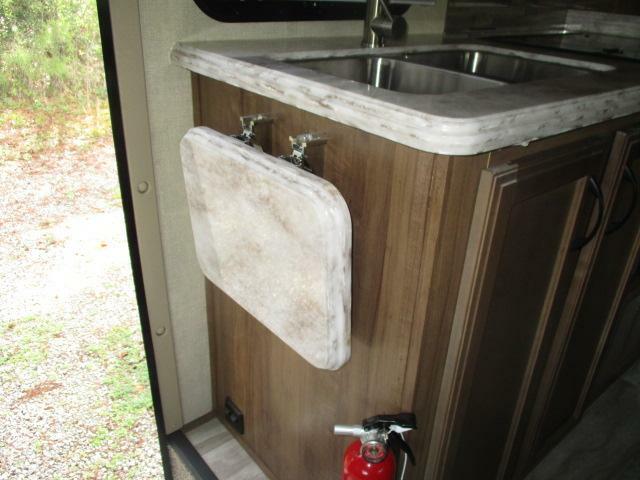 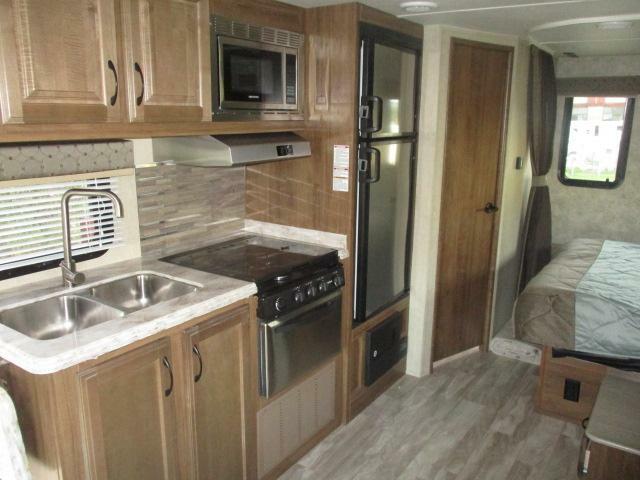 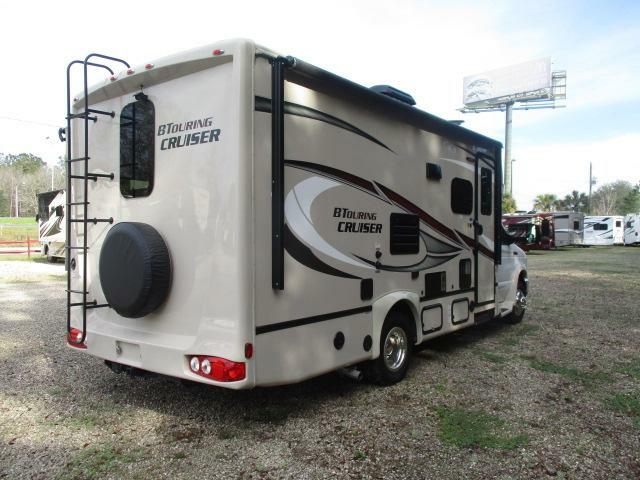 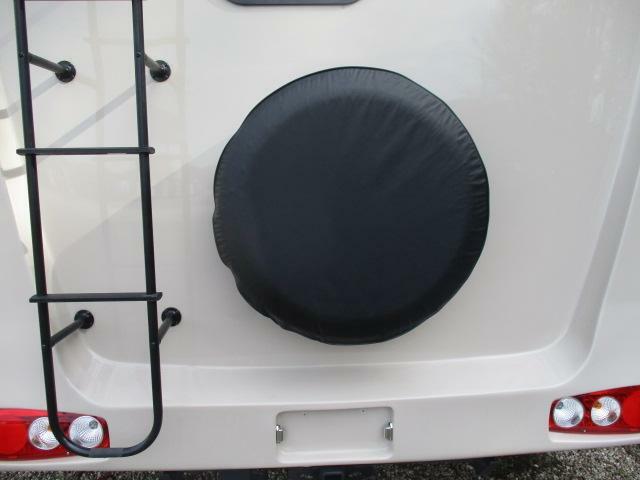 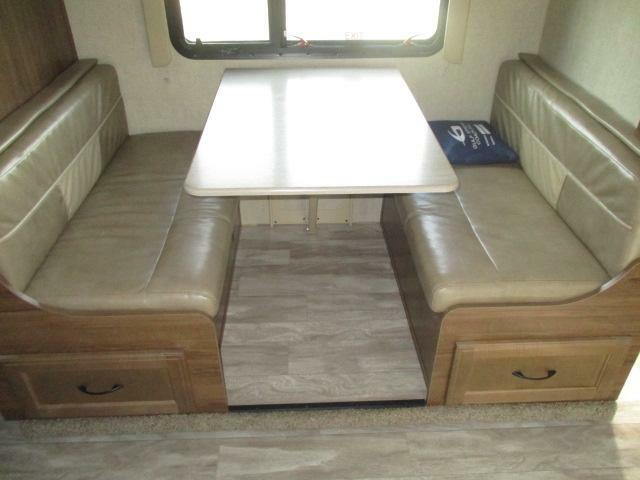 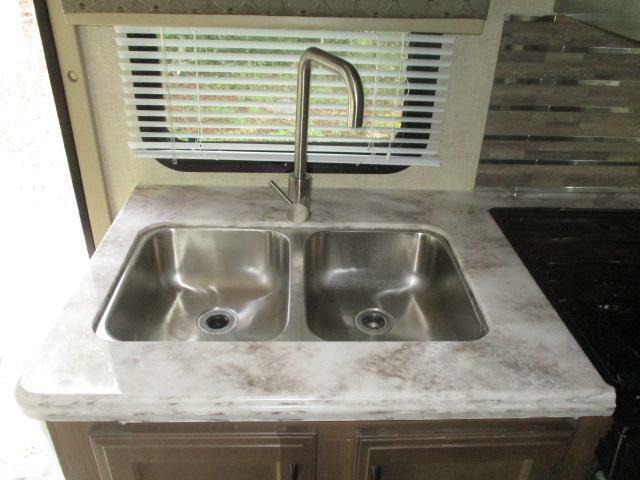 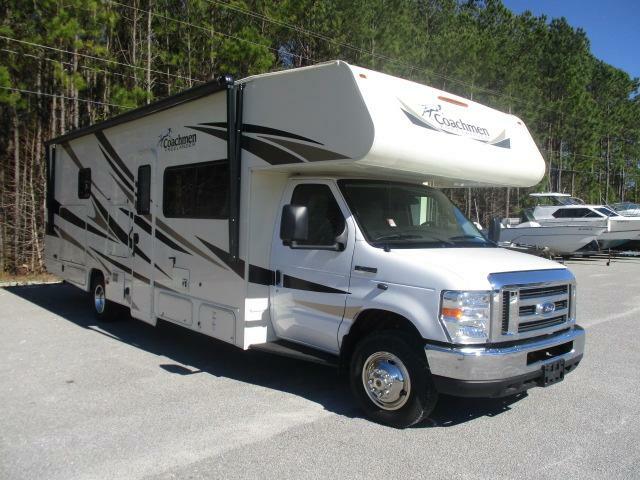 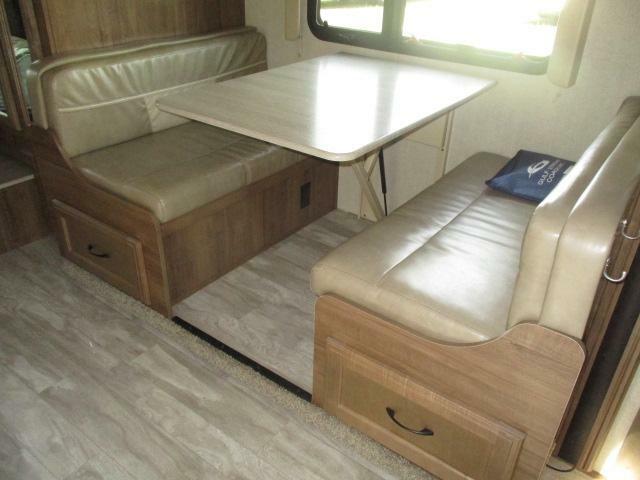 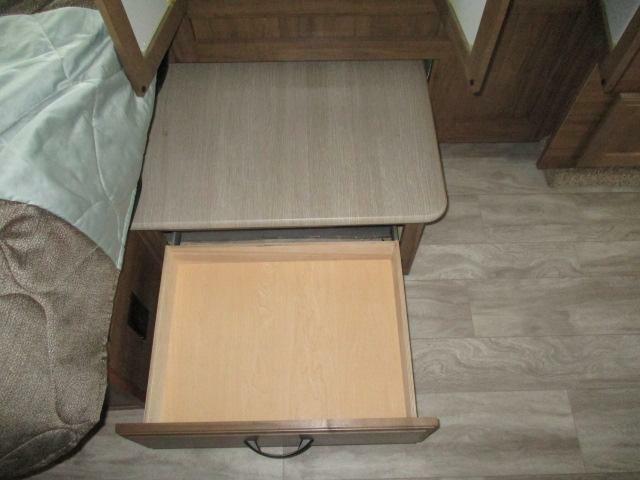 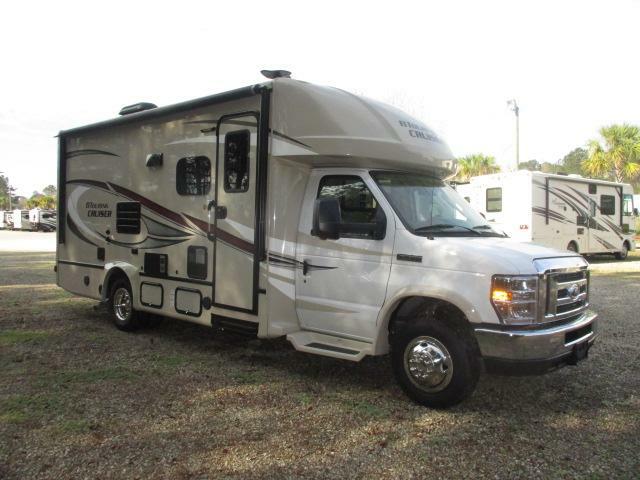 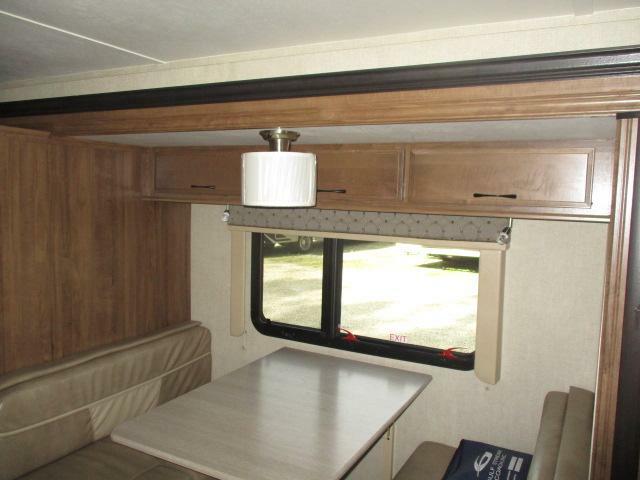 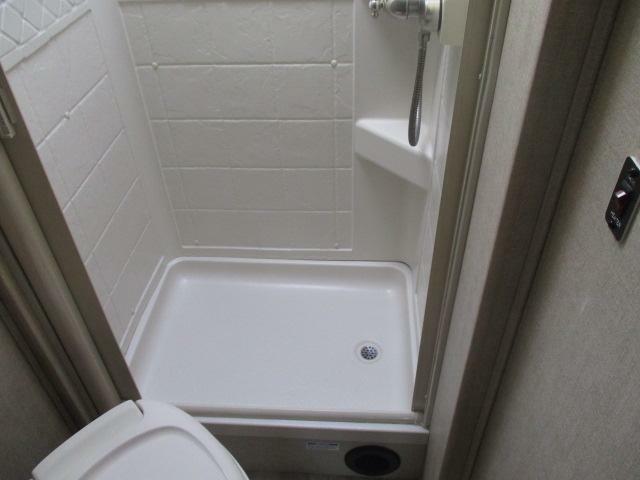 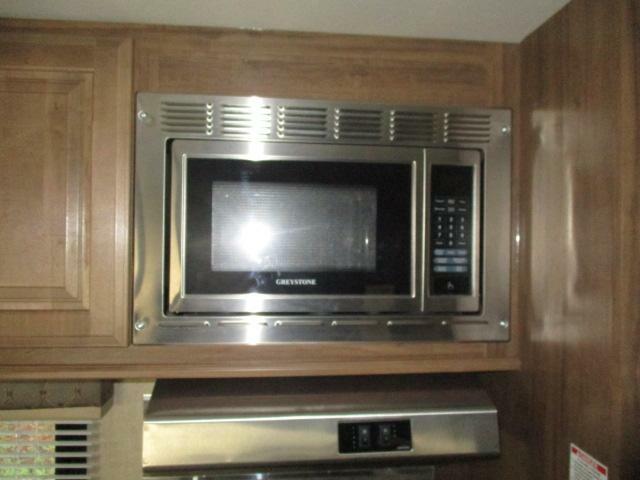 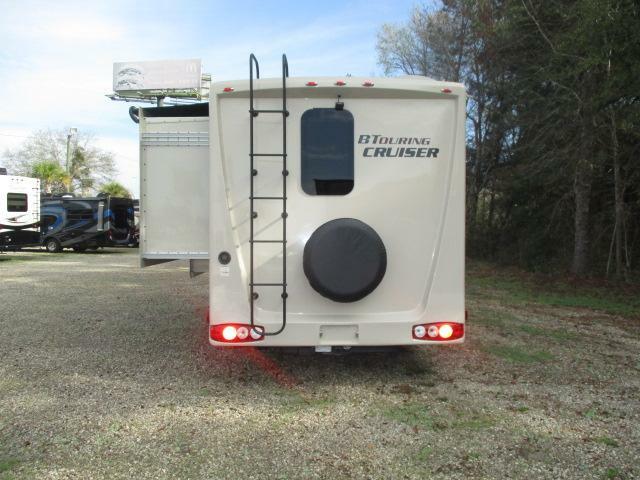 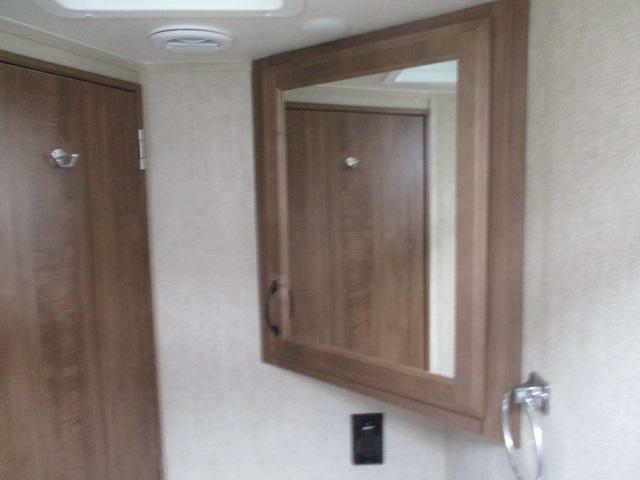 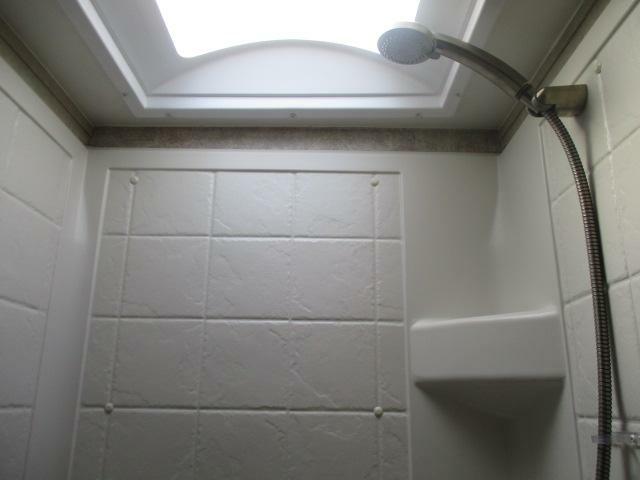 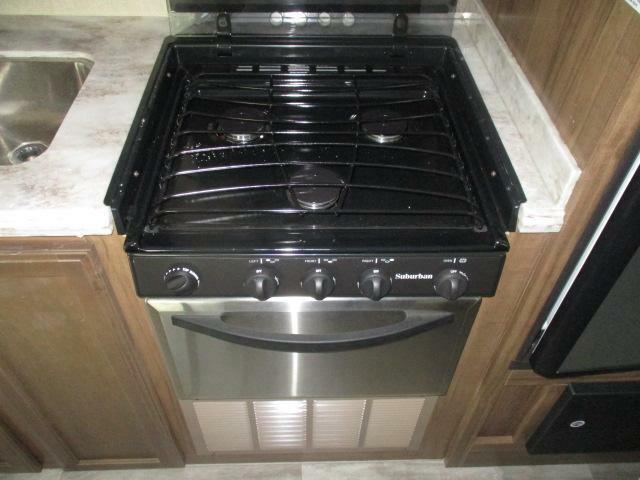 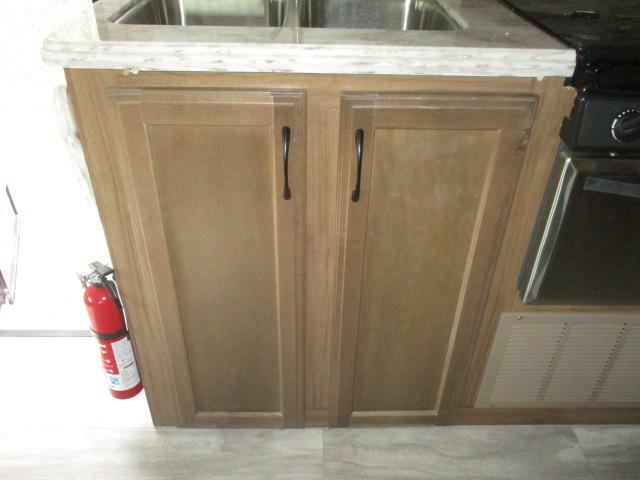 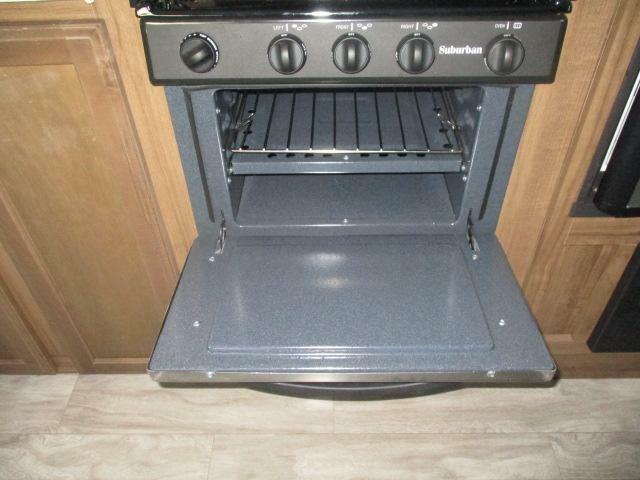 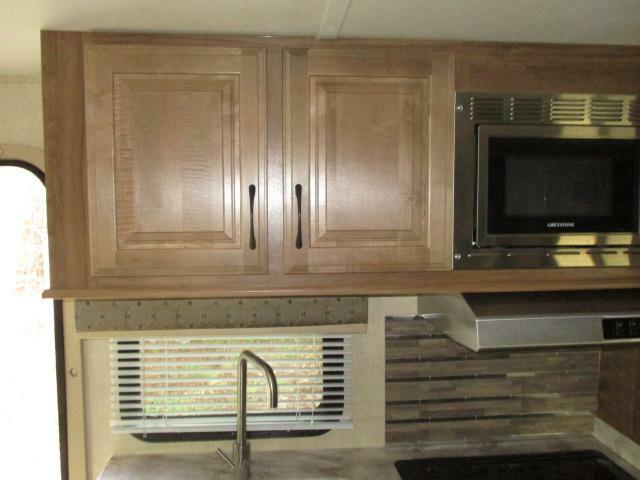 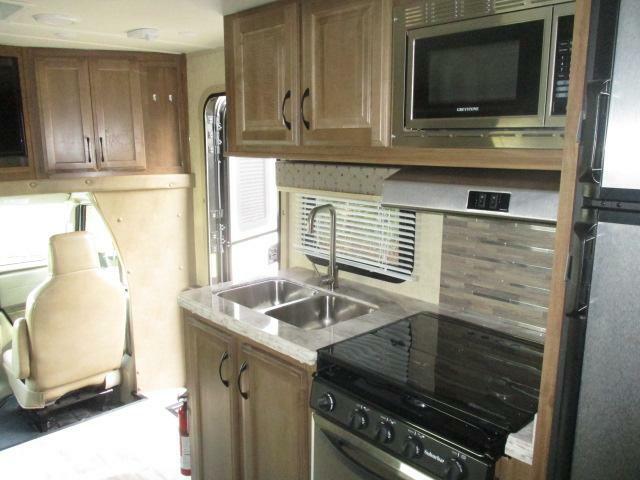 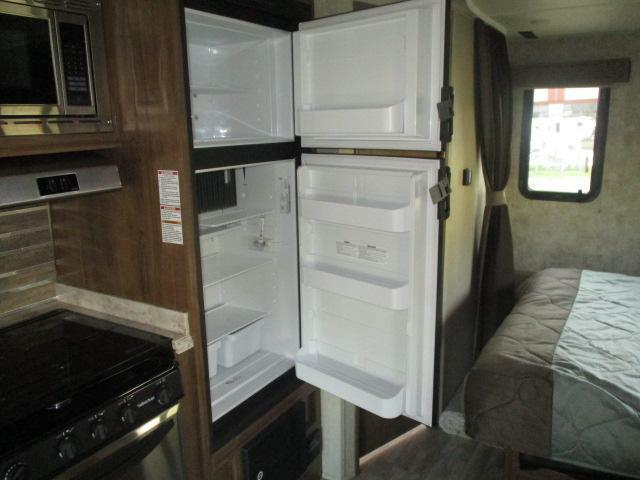 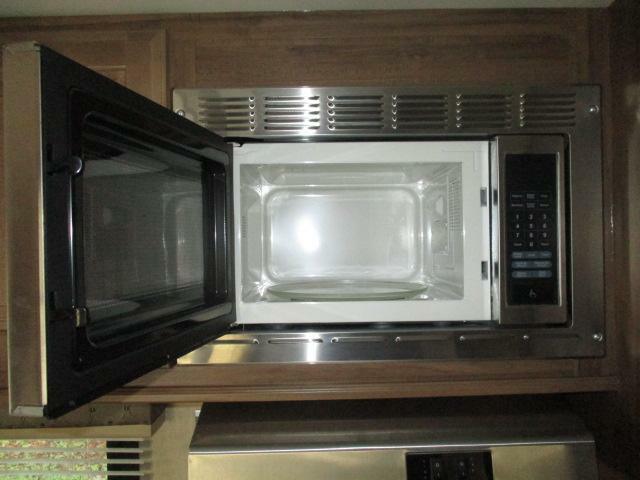 This motor home is equipped with a 32 inch flat screen TV, gas grill cook top, a power awning and a power slide out room. 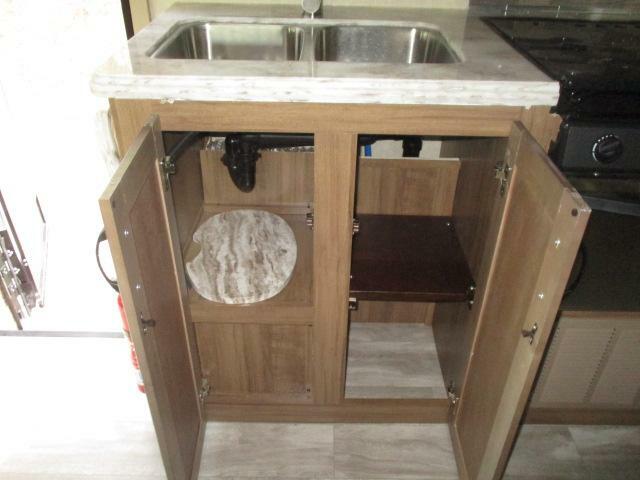 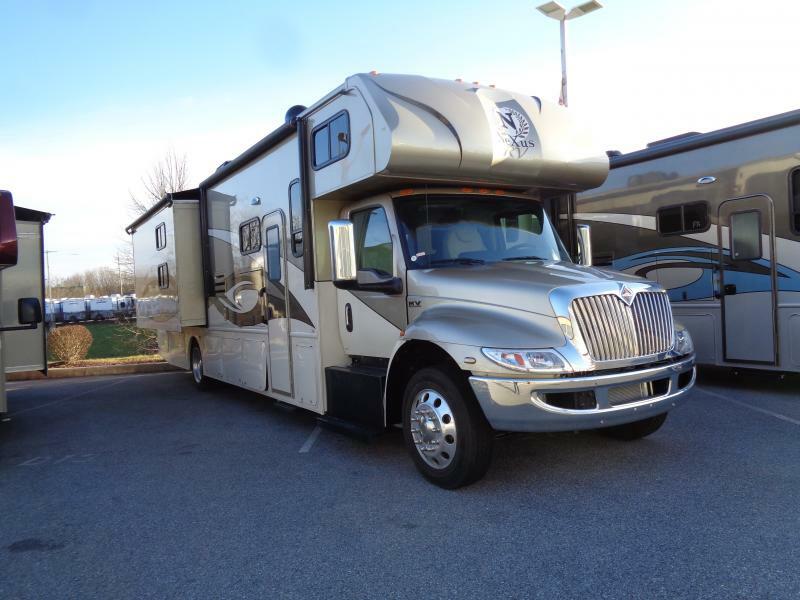 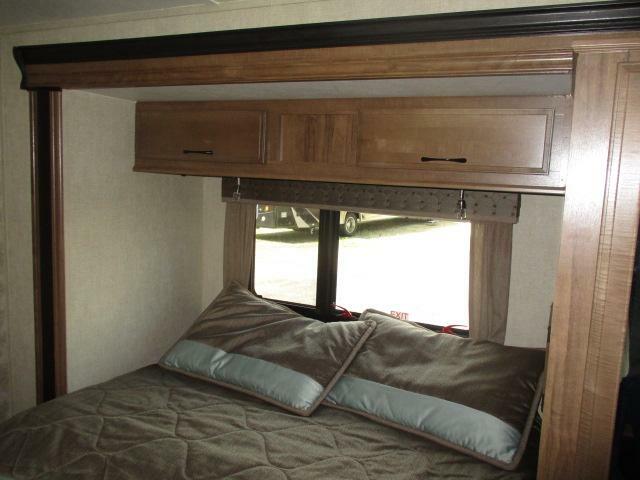 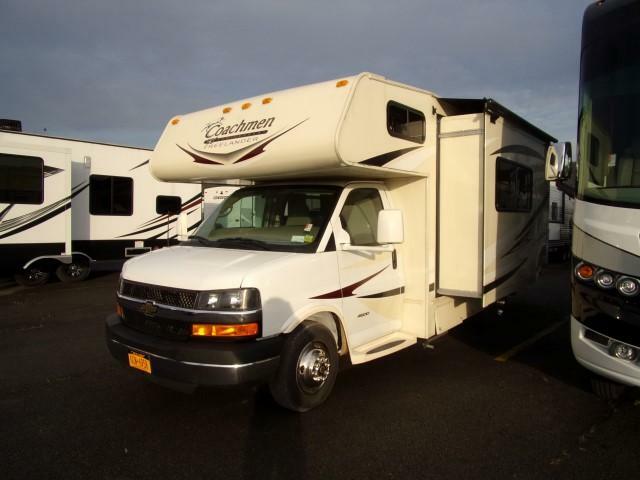 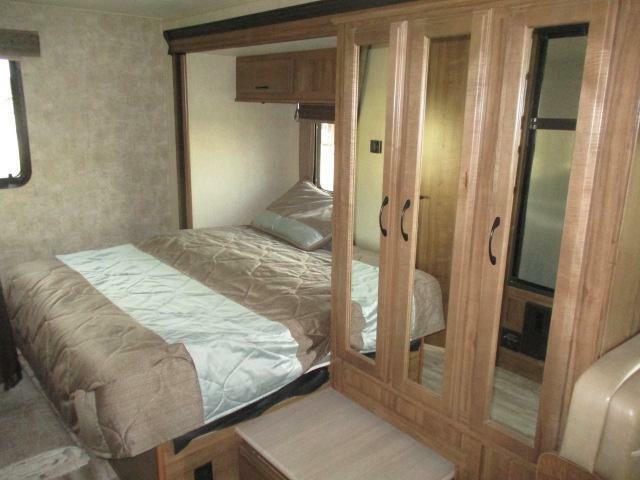 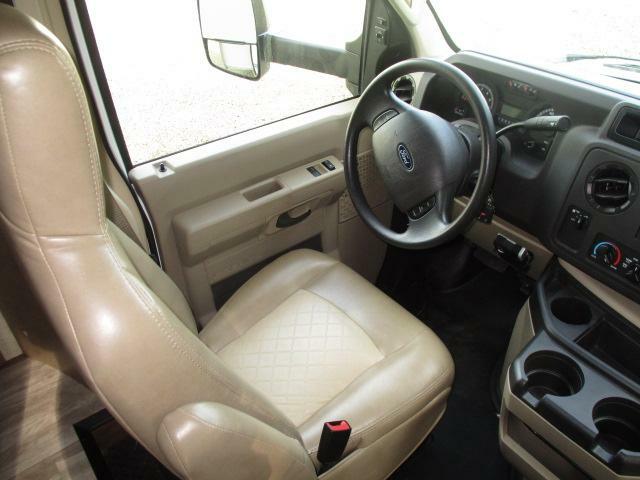 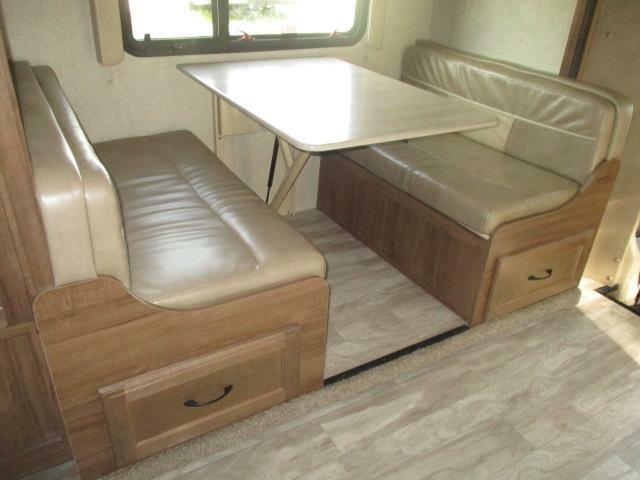 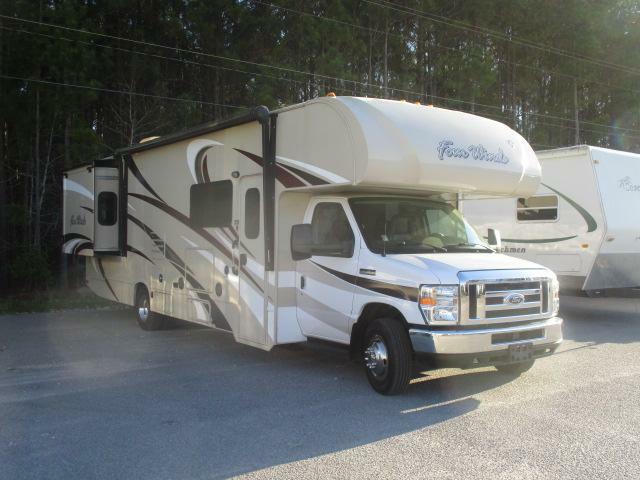 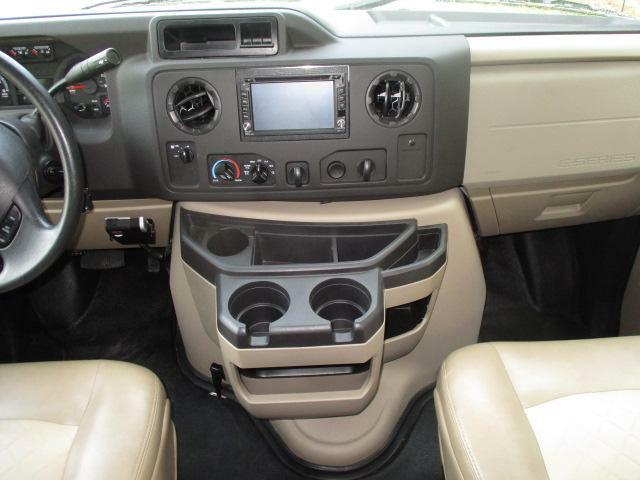 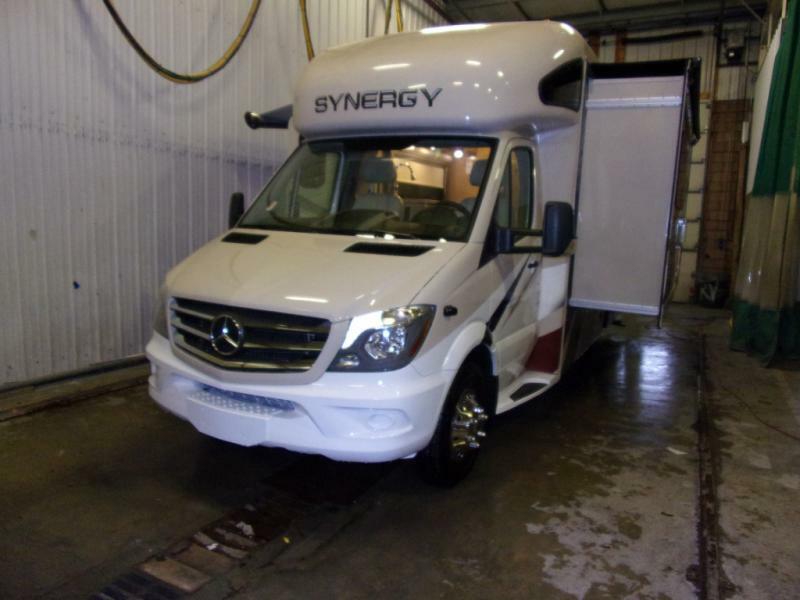 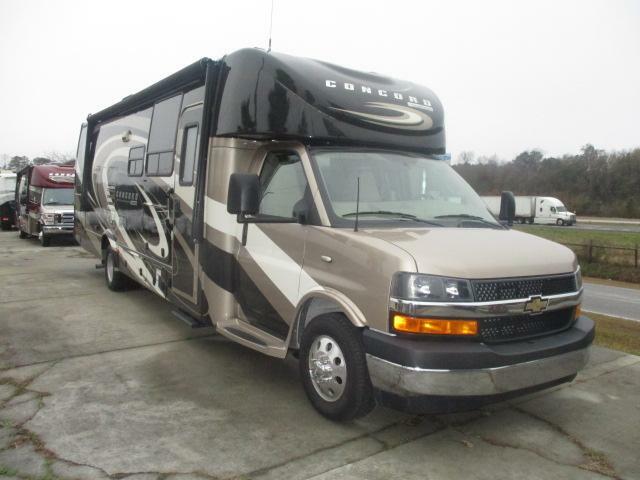 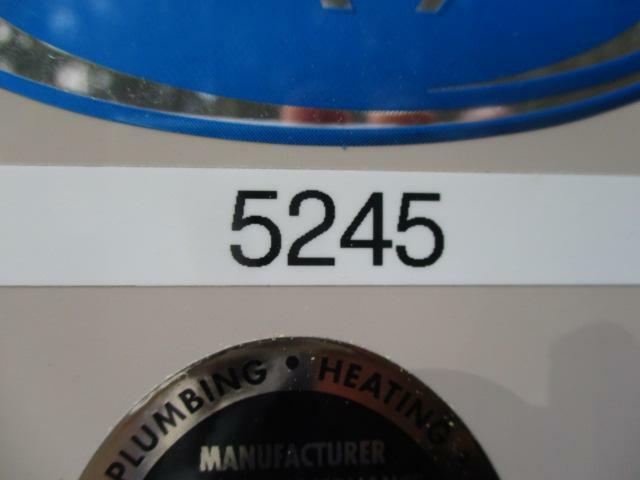 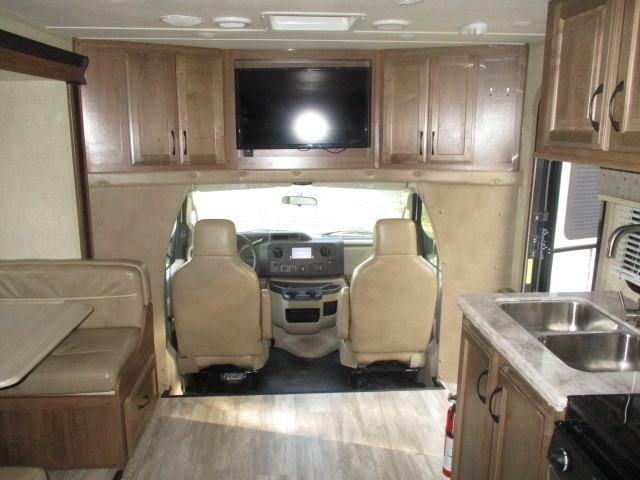 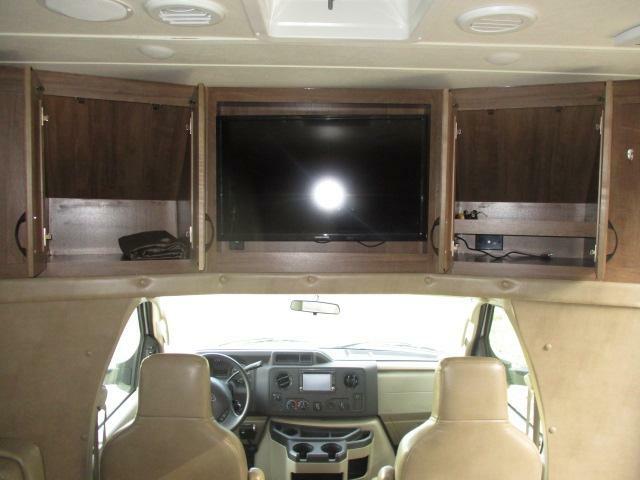 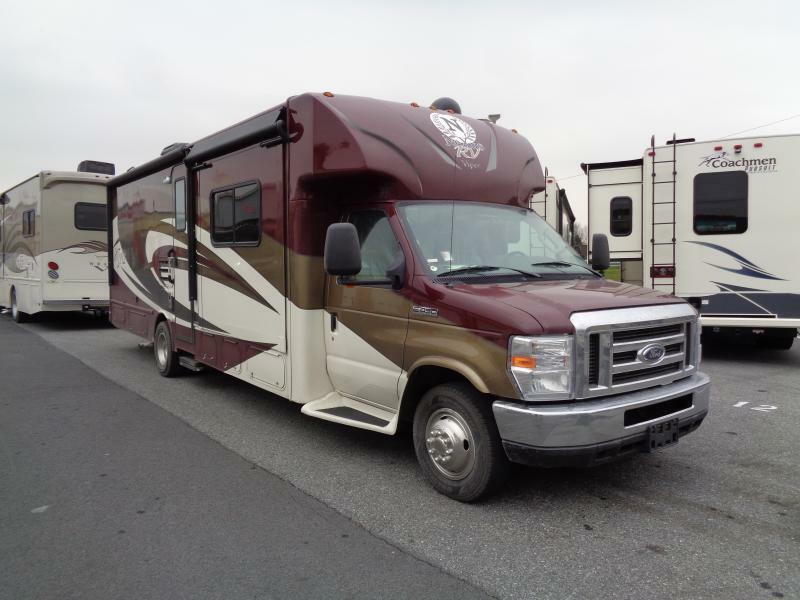 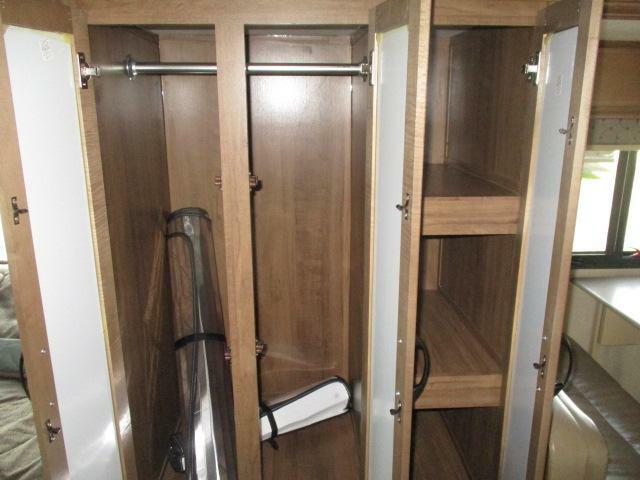 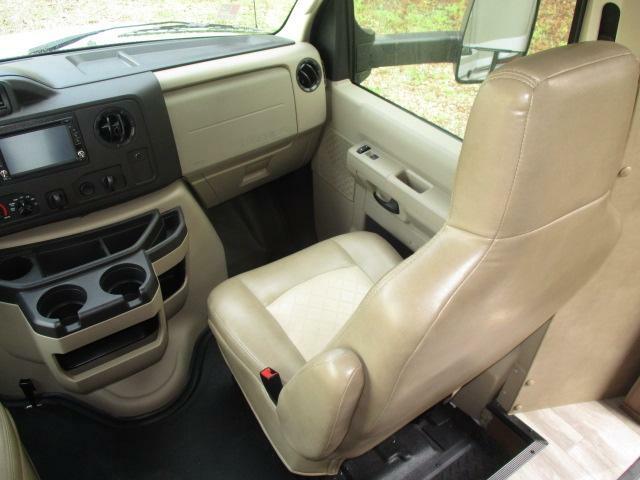 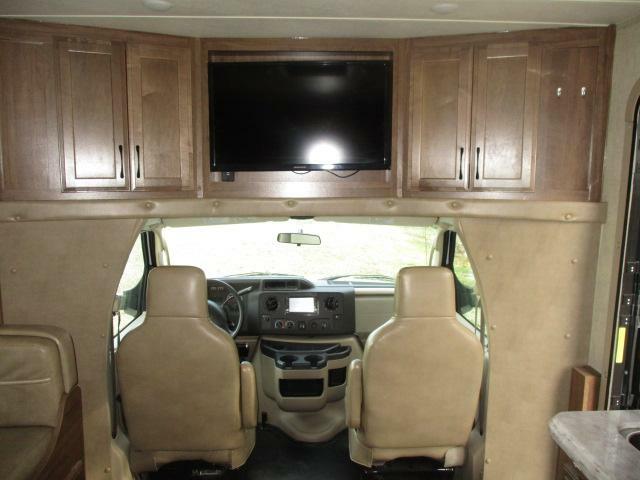 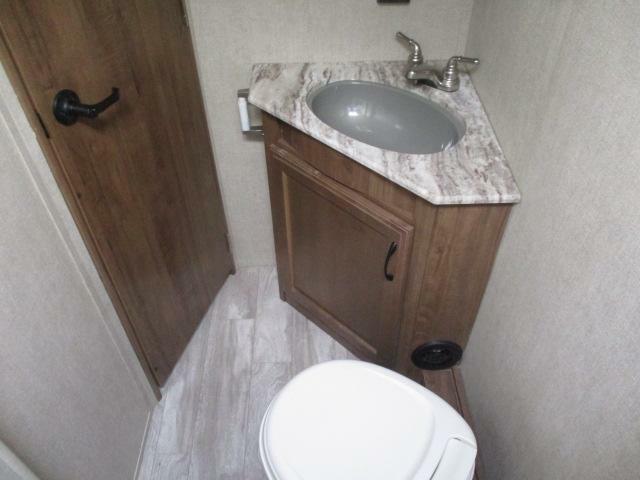 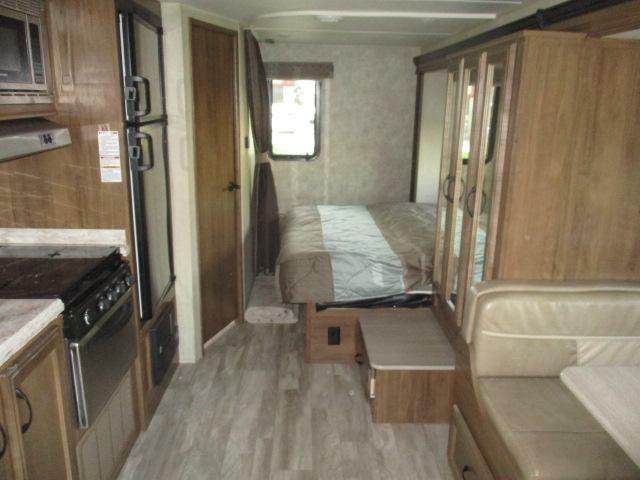 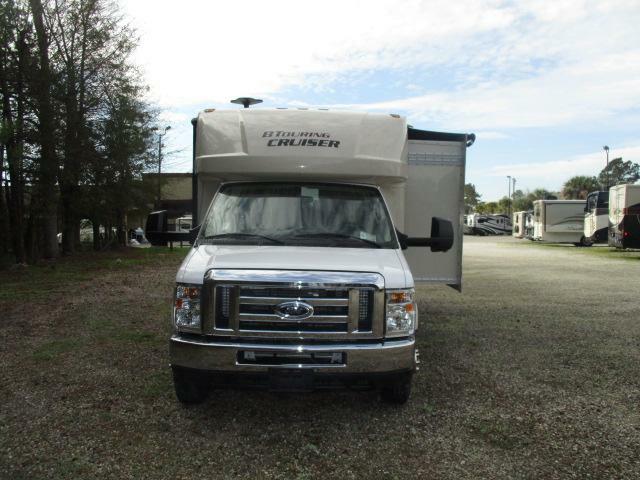 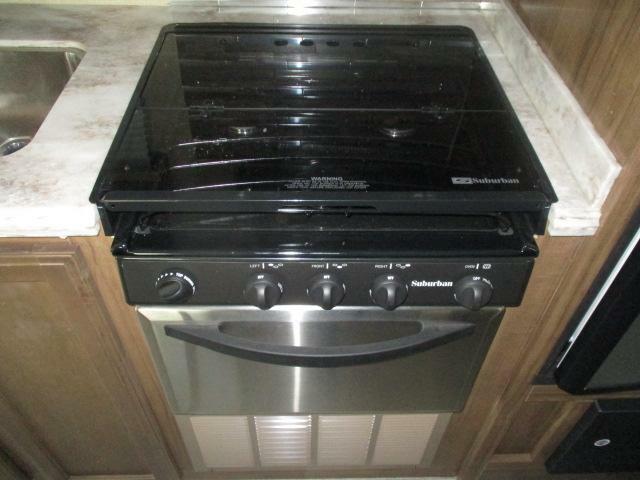 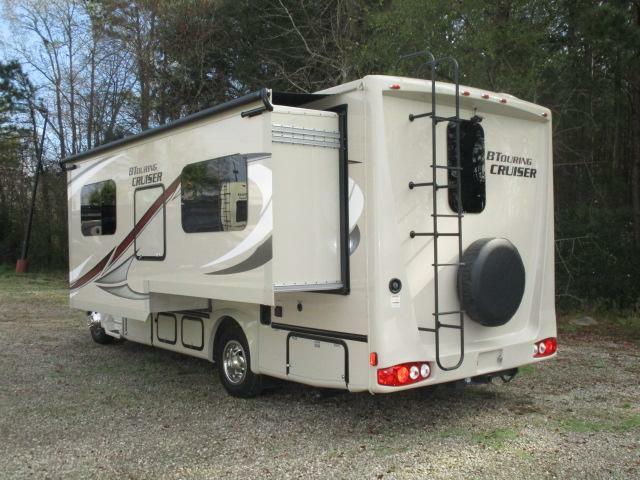 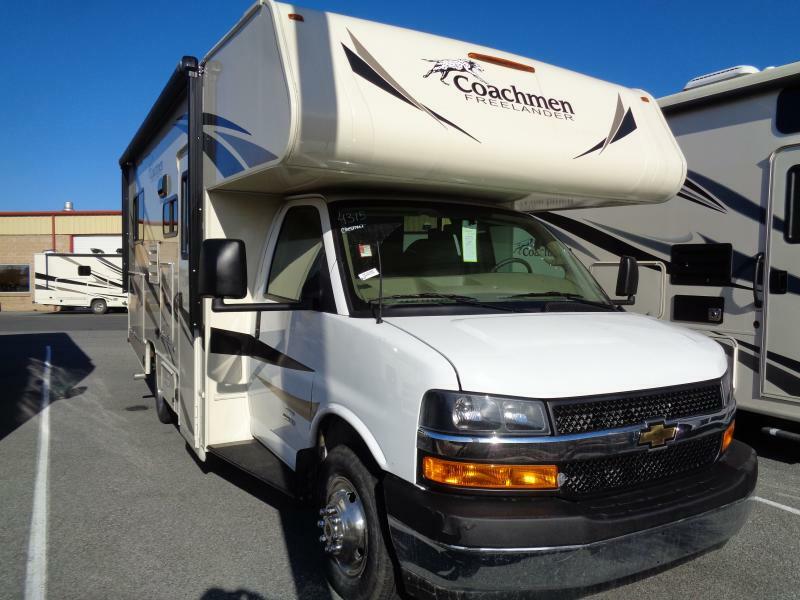 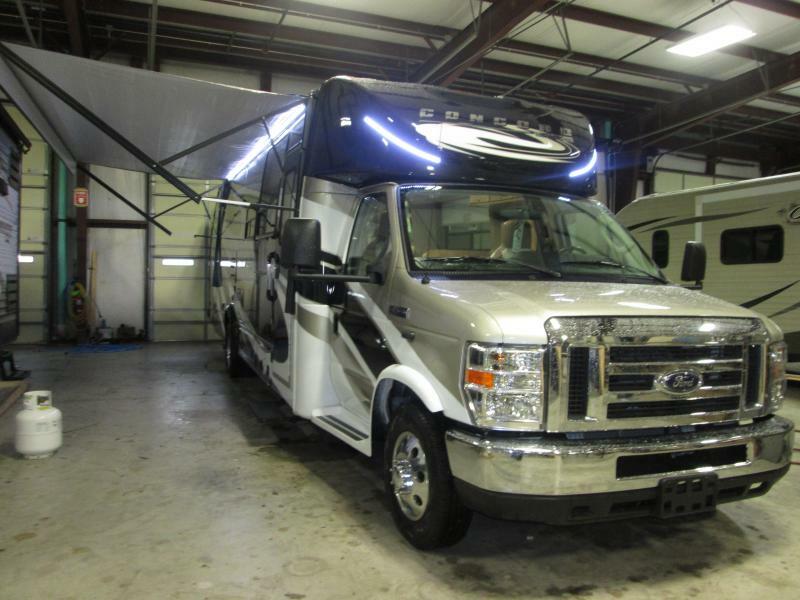 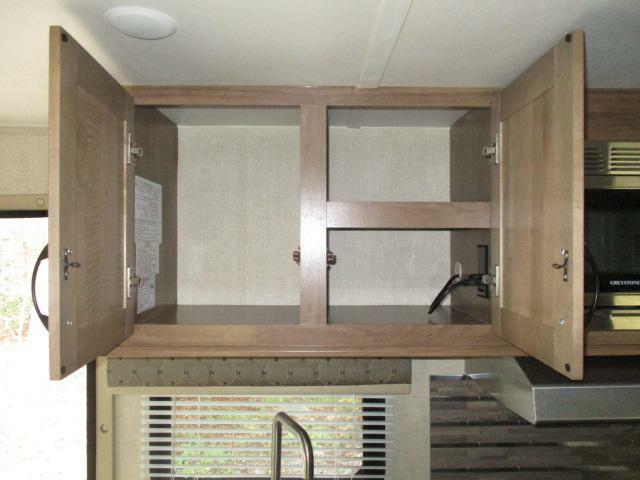 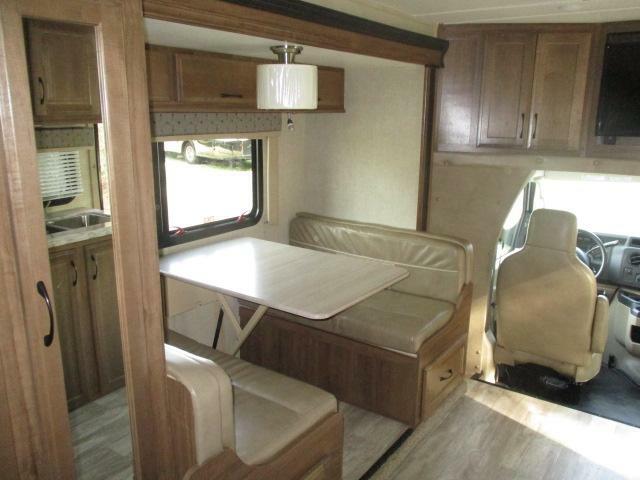 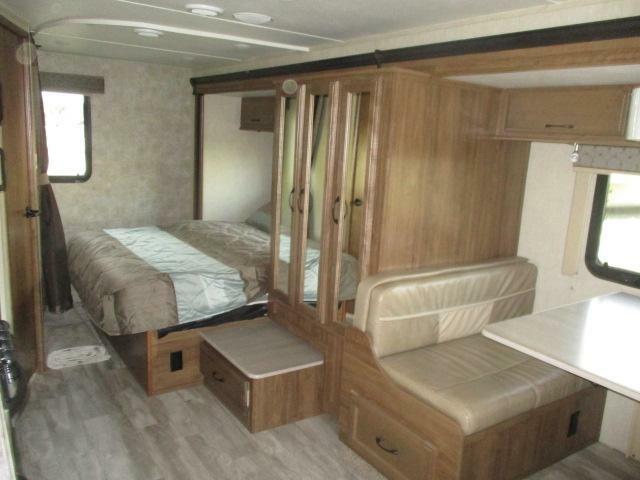 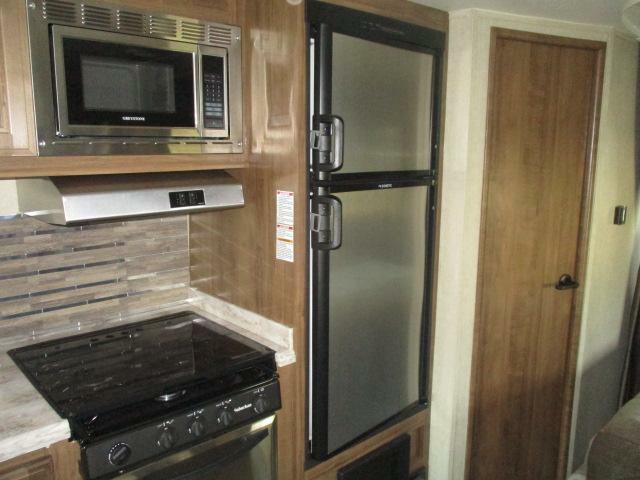 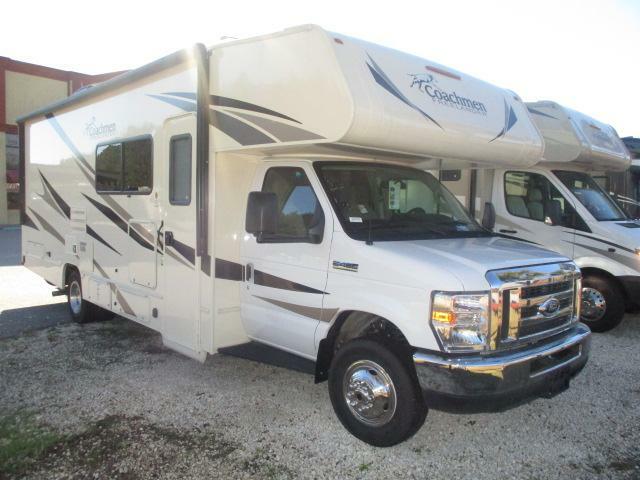 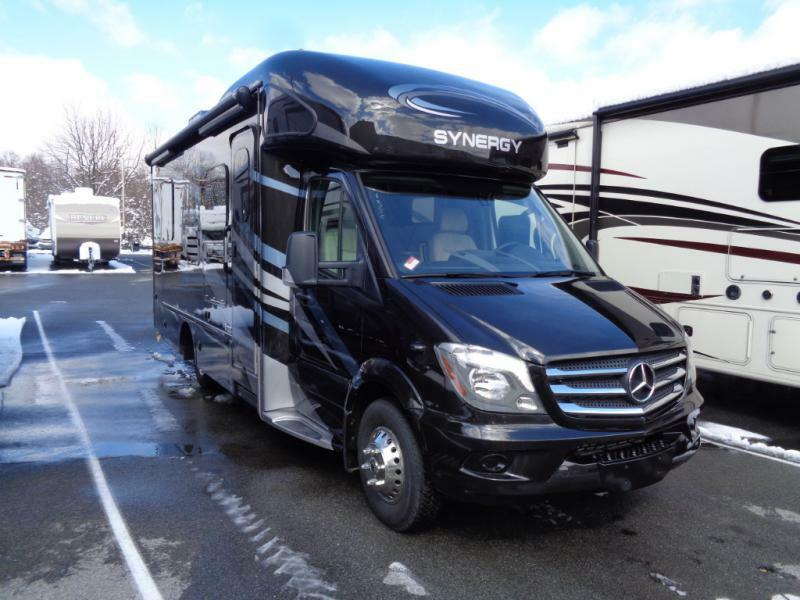 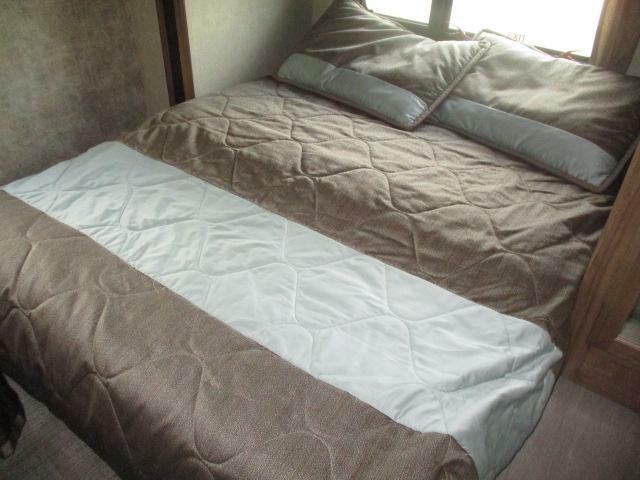 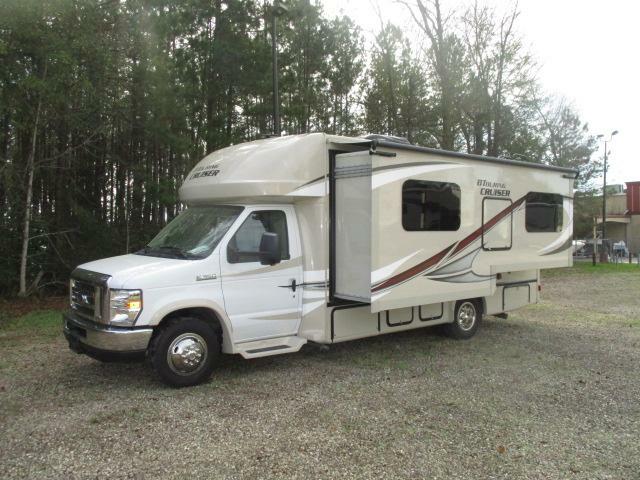 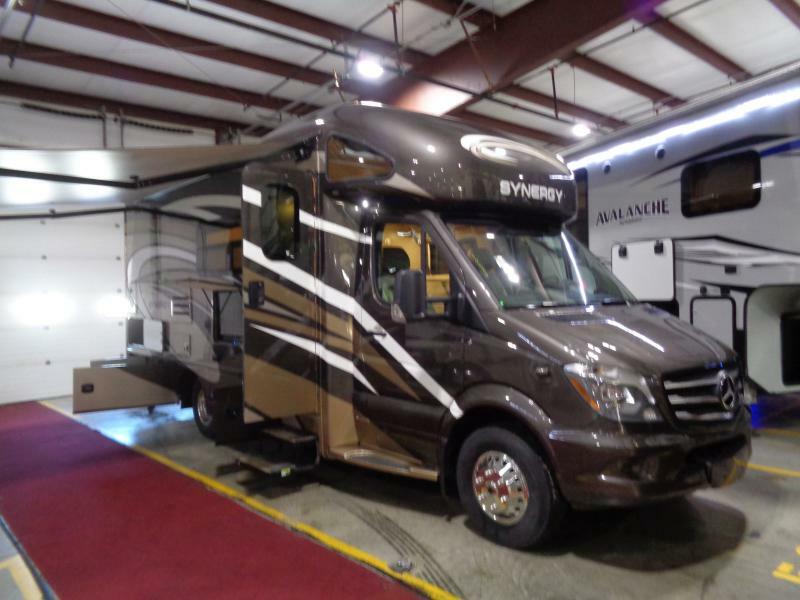 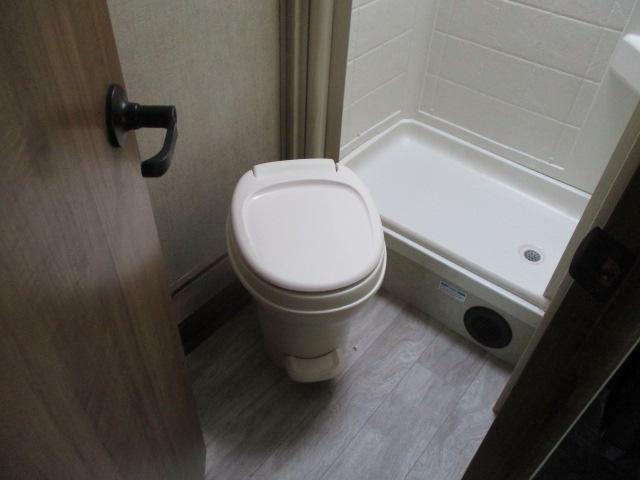 This motor home is ready to hit the road now so dont miss out and call us for more information today!